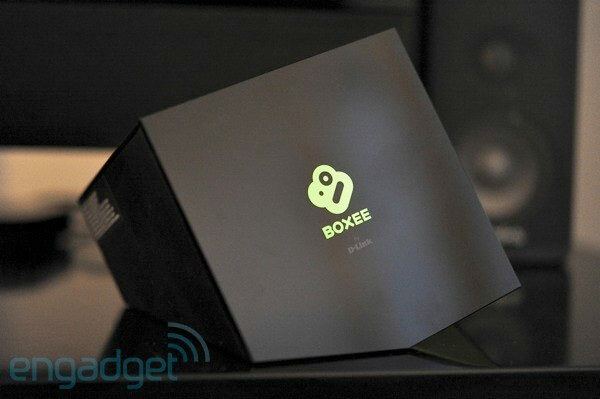 Cyber Cho: How would you change D-Link's Boxee Box? How would you change D-Link's Boxee Box? Yeah, Boxee just gave you all what you've been asking for, but here's the real question: what else does your little heart desire? D-Link's Boxee Box has most certainly shaken up the industry, providing a killer UI and a not-so-AV-cabinet-friendly design. You've got more media streamer options than ever before, and if you held out to buy the D-Link-built box, you've a right to throw your opinions in comments below. Would you have made the chassis a bit more typical? Changed any of the outputs? Added any hardware features? The floor's wide open, so don't let this chance go to waste. You know what Lee Ann Womack says about getting the chance to dance... don't you?